Creating healthier and happier homes daily. CHICAGO, IL, May 10, 2018 /24-7PressRelease/ — Chemical Free Cleaning is a revolutionary way of making homes spotless in Chicago, Evanston and Arlington Heights. Fresh Tech Maid, a top-rated house cleaning service have released ‘The Ultimate Guide to Chemical Free Cleaning’. This cleaning guide educates about the dangers of using chemicals and gives you the tools to ensure your make your home healthy, happy and eco- friendly. Most cleaning products in the US have a myriad of chemicals which are unnecessary to clean your home and detrimental to the health of your family. ‘The typical U.S. home now contains around 63 unsafe cleaning-related products incorporating hundreds of questionable chemicals. Many of these cleaning chemicals have been linked through scientific studies to a variety of lethal diseases, including disorders of the immune system, cancer, and asthma.’ There is no need to put your health at risk when you can use chemical free cleaning. •	The harm that chemicals can cause your family. •	Scientifically proven technologies which you can use in order to clean your home safely. Fresh Tech Maid are a top rated house cleaning service in Chicago, Arlington Heights and Evanston. They are a leading maid service who use the effective technology of chemical free cleaning to clean homes all over Chicagoland. 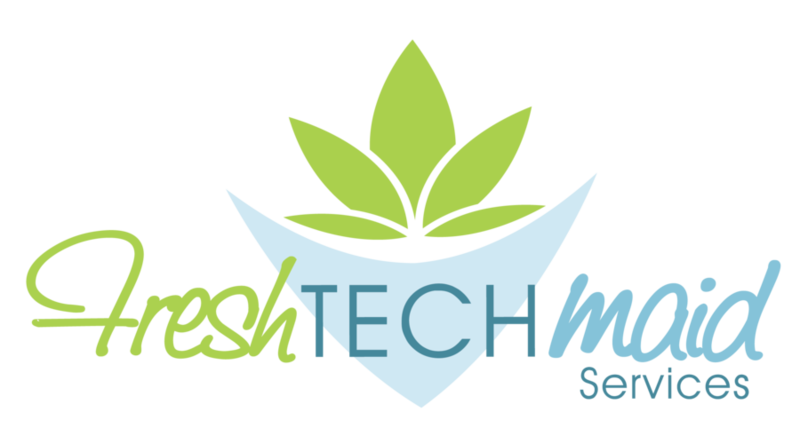 With between 4.7 and 5 stars on Yelp, Facebook and Google, Fresh Tech Maid strive to create healthier and happier homes on a daily basis.